 We are passionate about the potential of all people, so we invite you to prayerfully consider how investing one or more years here at VFLC could prepare you for your God-given destiny. We exist to champion the cause of the local church and see people reach their God-given potential, thus changing the world with the gospel of Jesus Christ. All around the nation our graduates are making a difference in ministry, worship, and creativity. We believe that a season spent with us will alter the course of your life forever and that you will have the confidence and capacity to chase and fulfill your dreams. With a fusion of classroom learning, hands-on ministry experience, and a vibrant college community, you will be set up for a life of purpose and impact.